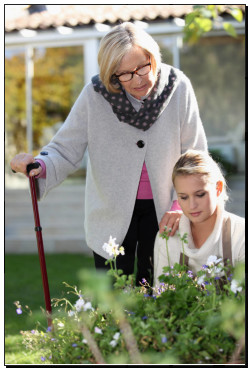 At Nannies 4 Grannies Ltd we provide companionship, support and general home care to elderly people in Harpenden, St Albans and the surrounding areas. Our service is based on warmth, trust, honesty and empathy to our clients and colleagues. Our goal is to enable elderly people in Harpenden and St Albans to live in their own homes by offering them companionship and help with general household chores. We offer flexible hours and good rates of pay. 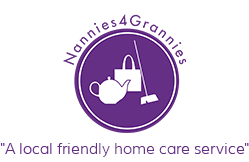 If you think you can provide the practical help our clients need in a compassionate and reliable manner for a few hours each week or more, please contact kay@nannies4grannies.co.uk with a CV and details of any relevant experience you might have had – either at work or with family members. If you are successful in our interview process, you will need to obtain a DBS and provide 2 recent references.